Photo gallery of winter backgrounds from different locations, photographed by professional photographer Rolf Hicker. RSS Feed for keyword: "Free winter backgrounds computer wallpapers"
Here you find our selection of background pictures for the topic "winter". 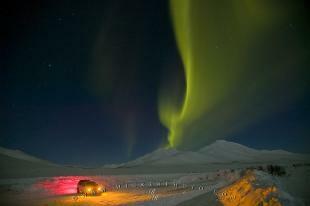 We photographed those images in locations like New Zealand, Alaska, Europe as well as in Canada. 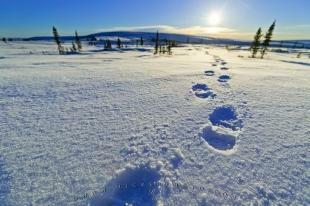 Interesting Photo galleries related to "Free winter backgrounds computer wallpapers"
Lonely footprints in fresh winter snow in the canadian arctic of the Yukon Territory in northern Canada.